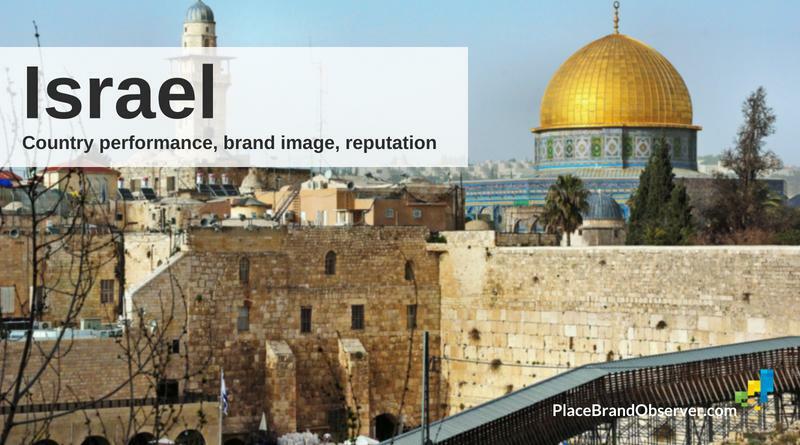 Israel: country brand insights and thoughts on the Israeli nation brand, Israel’s country branding, reputation and positioning as country-of-origin. 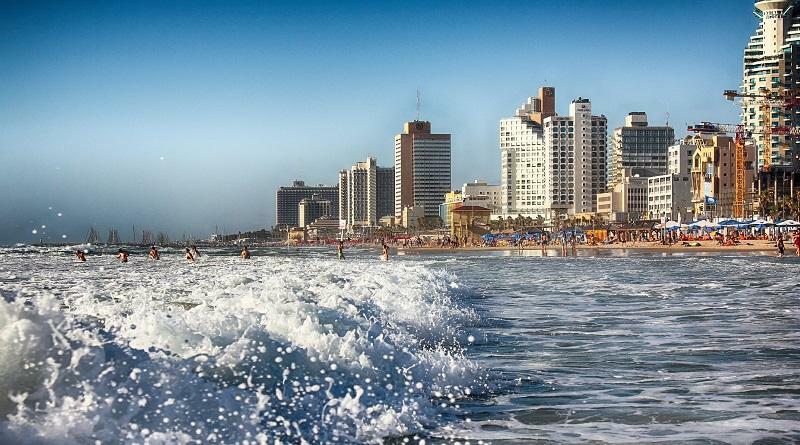 Eytan Schwartz, CEO of Tel Aviv Global, in this interview illustrates how the city branding and reputation of Tel Aviv has evolved over time. Snapshot of Israel country performance, economic competitiveness, nation brand value and reputation, according to international indices and studies on livability, economic development, environmental performance, happiness and more. 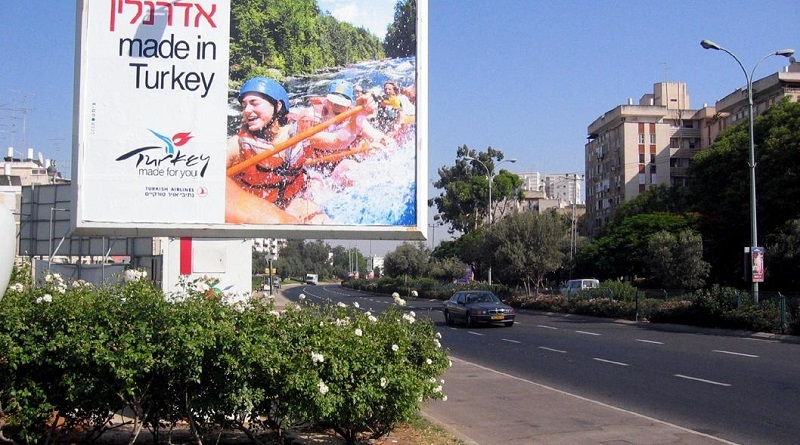 Daniel Zimet in this guest post illustrates how hosting cultural events helped his agency to accomplish the challenging task of promoting Destination Turkey to an Israeli audience, how politics put the branding and marketing success in jeopardy, and the two key lessons he has learned. 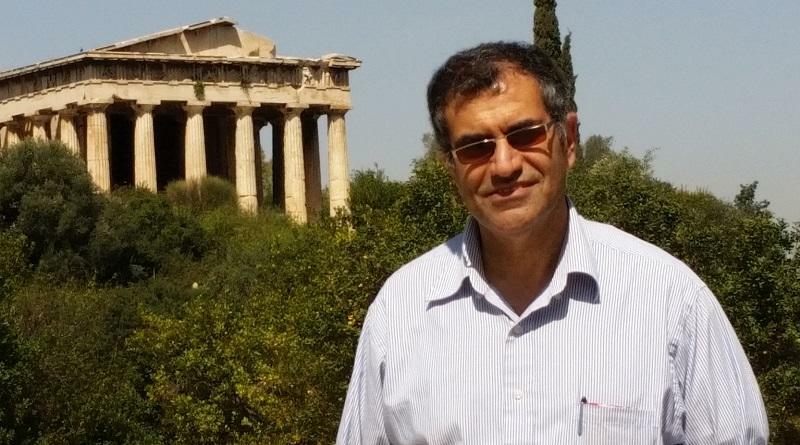 Eli Avraham of Haifa University in Israel shares his views on media coverage of cities and countries, and how place branding can help overcome a negative image. 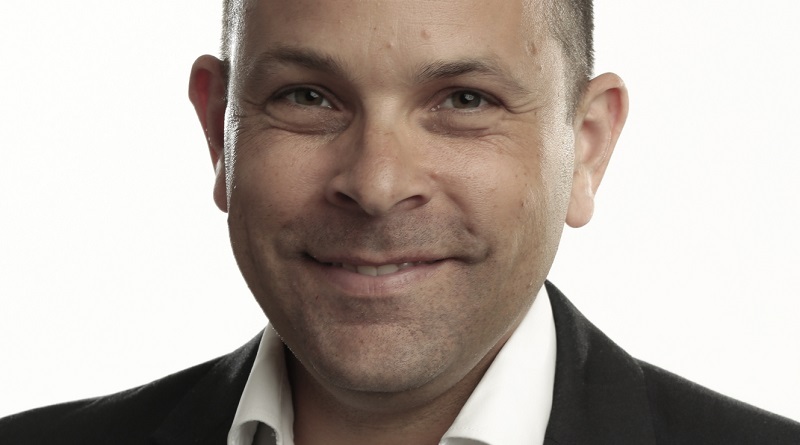 Amir Grinstein, Associate Professor of Marketing at Northeastern University (USA) and VU Amsterdam (the Netherlands), shares his research findings on how Israel used micro-marketing as attempt to (re)position the country and improve its image abroad.